Entry by K.Ayumi on Thu Sep 29 08:18:15 2011. 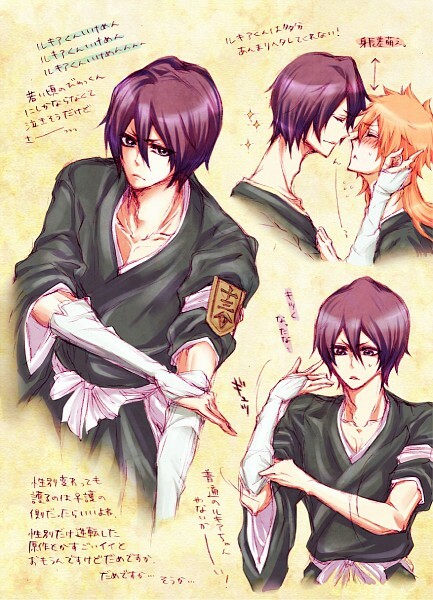 I love rukia as a guy! I would definitely settle for this too.